Puccho are chewy candies like Hi-Chew with a twist! Under the taffy layer, discover fruity gummy bits inside! 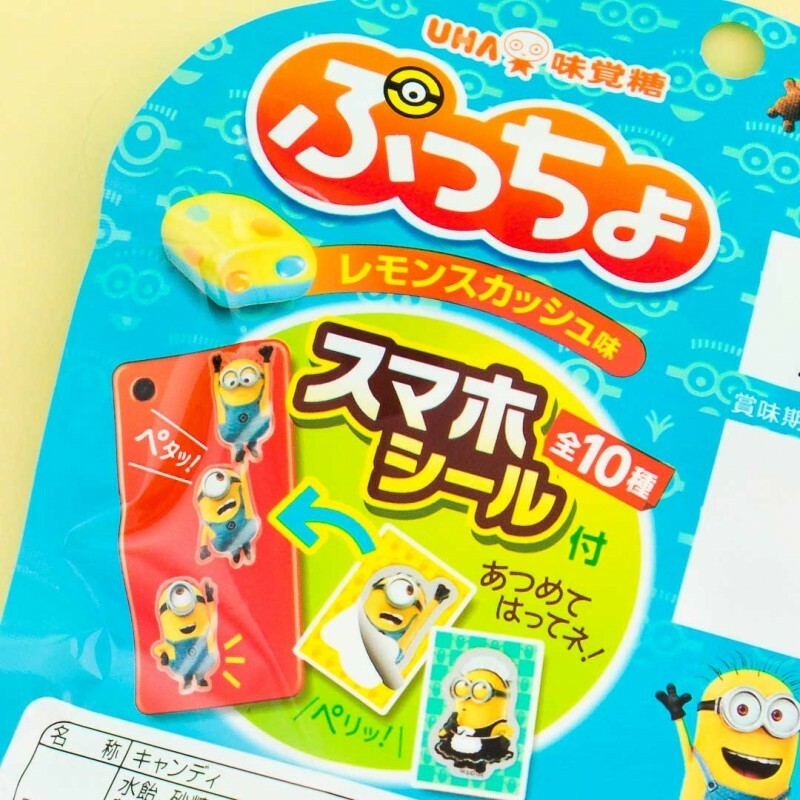 The Minions have taken over with these special edition Puccho! 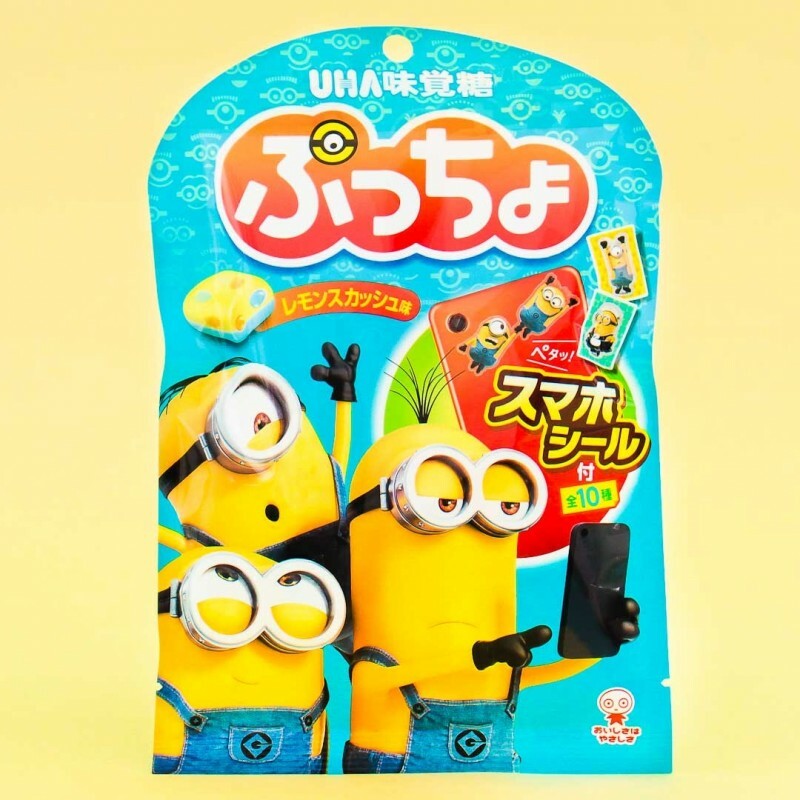 Each piece resembles the Minions and has a refreshing lemon squash taste! 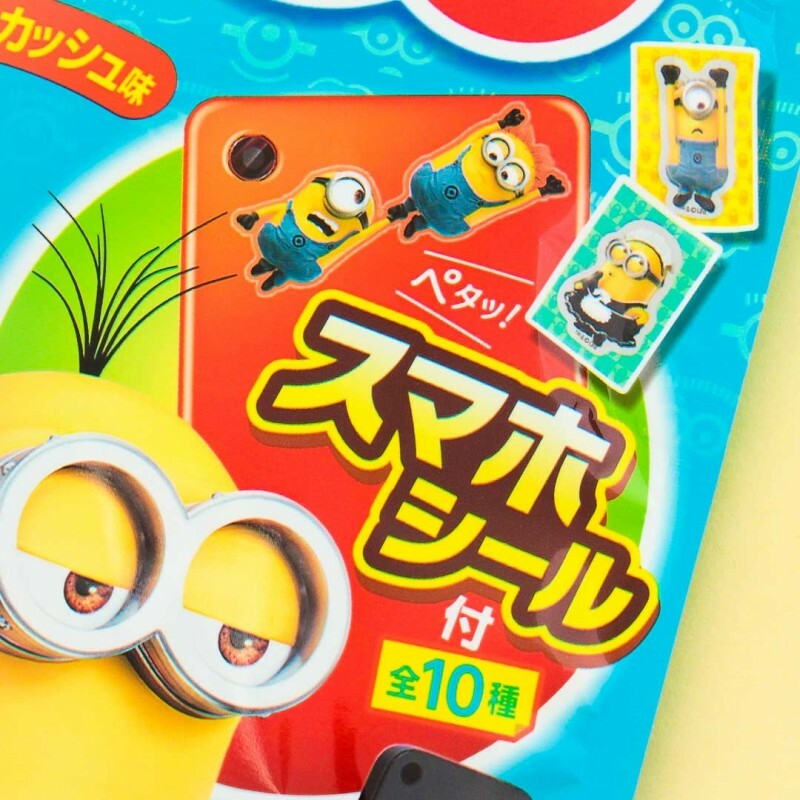 Plus each bag comes with a collectible Minions sticker out of 10 wacky designs!